World Design Consortium is interested in design of White and Brown Goods, Microwaves, Refrigerators, Stooves, Blenders and similar projects for interested parties. Please kindly contact WDC for Home Appliances Design consultancy, tenders, jobs, offers and requests. Below, displaying an award winning project by YU/18455999. 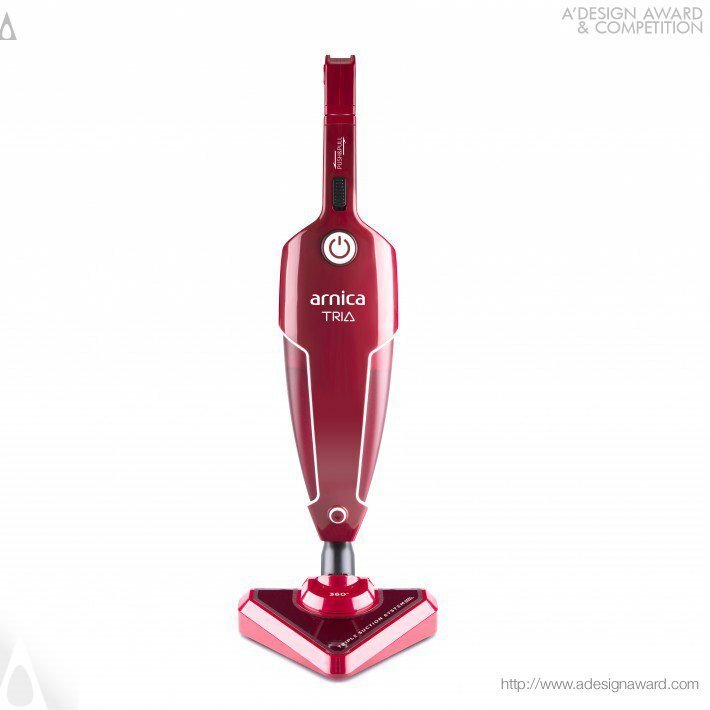 Tria is an upright vacuum cleaner which can be transformed into a handheld cleaner in seconds. 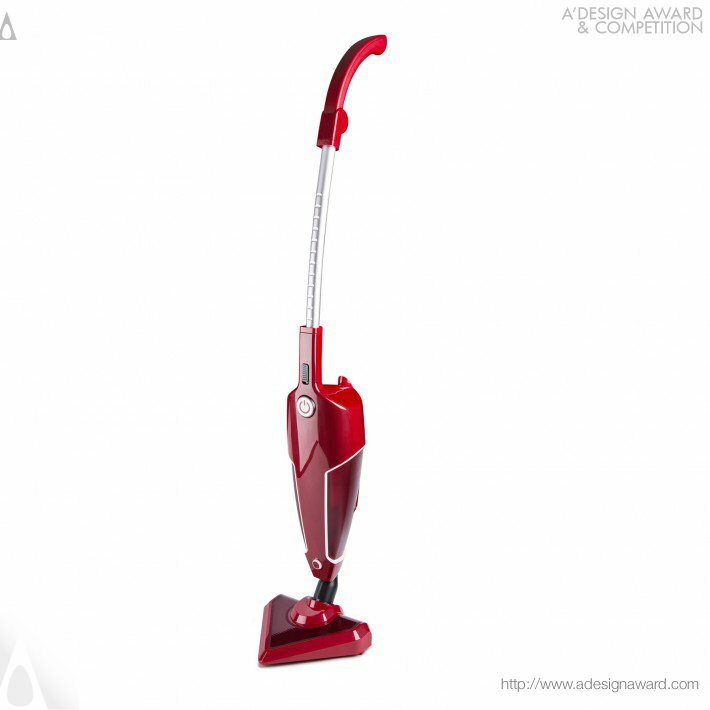 The tube can be adjusted to the desired height to be used as an upright vacuum cleaner. 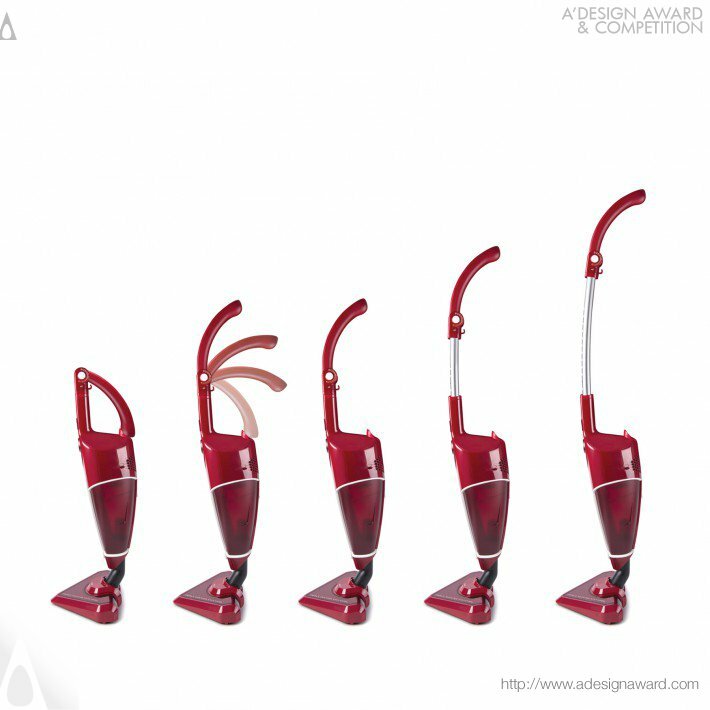 The triangular nozzle can be taken out and Tria acts as a hand-held vacuum cleaner.With the help of its telescopic tube that can be inserted into the body-frame and foldable handle, it can be transformed into a compact form and be stored easily. 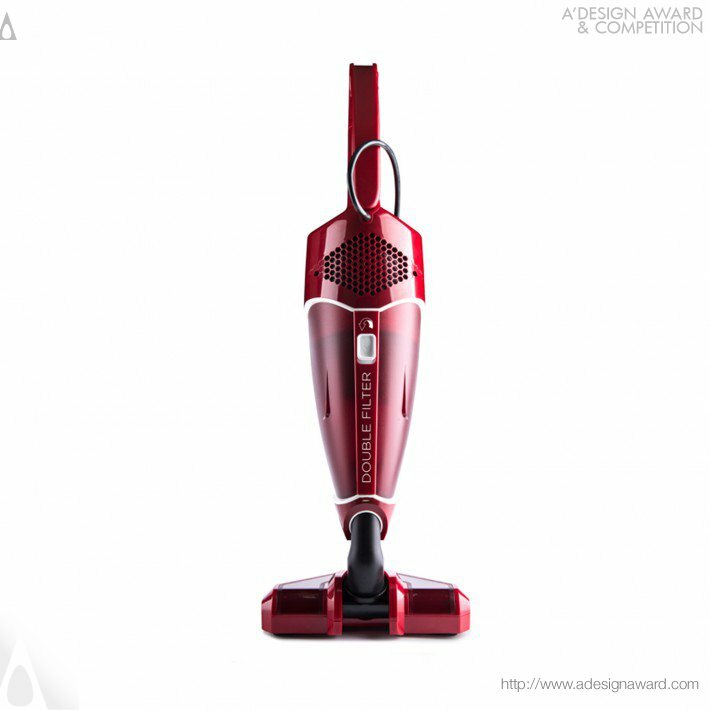 If you wish to have a very good upright vacuum cleaner design, please contact our secretariat and indicate that you wish to work with YU/18455999 for your upright vacuum cleaner project. We will process your request immediately and forward your requirements to YU/18455999. 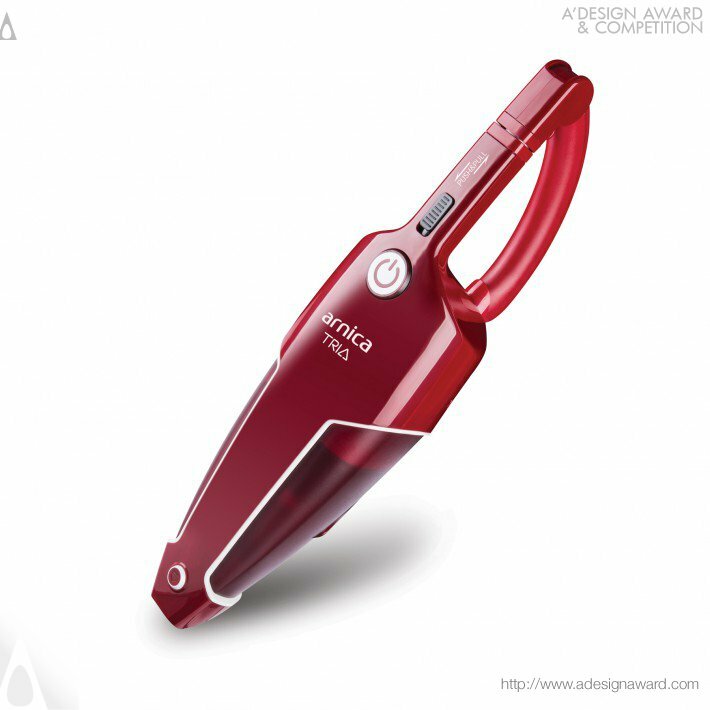 Request Consultancy for upright vacuum cleaner design by YU/18455999.